You asked, and we listened! As we just revealed during the Nintendo Spotlight: E3 2017 Direct video, Rocket League is indeed coming to Nintendo Switch later this year! Rocket League on Nintendo Switch will have all of the same content, features, and updates that we’ve released on other platforms in addition to exclusive Battle-Cars and Customization Items, like Mario and Luigi hat Toppers! 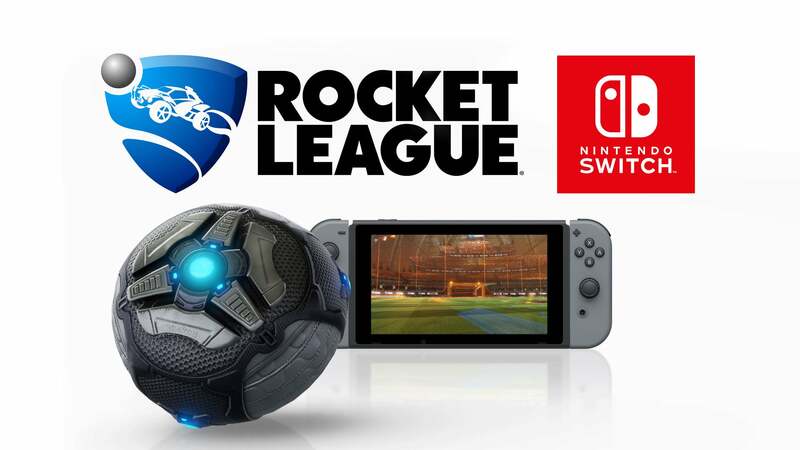 Rocket League will also support all of Nintendo Switch’s play modes, including TV Mode (docked), Tabletop Mode, Handheld Mode, and both Online and Local Multiplayer. 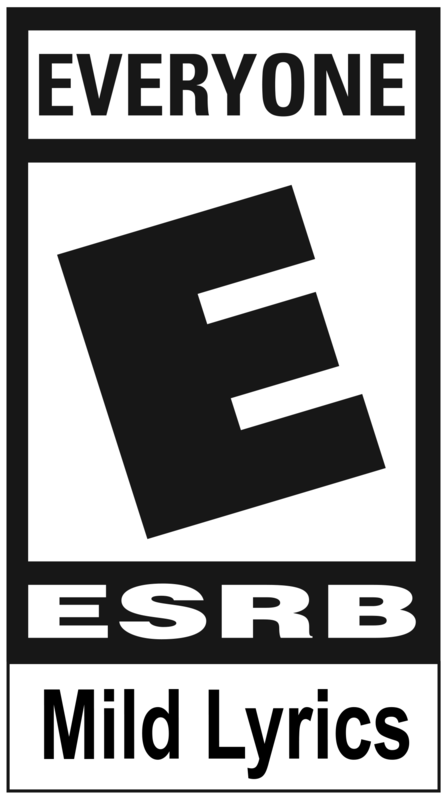 Online Multiplayer supports up to eight players, and Cross-Network play will be supported as well, allowing Switch players to hit the field with players on Steam and Xbox One. We’ll have more to share later this year as we approach the holiday release date. Be sure to check out the official trailer below!